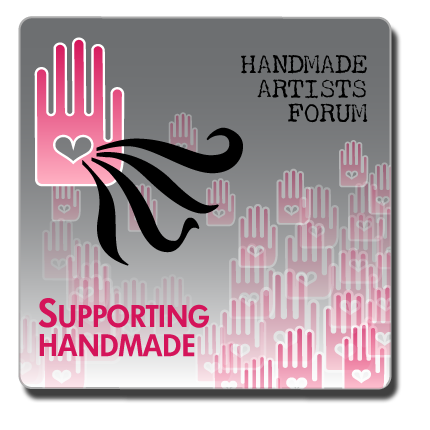 Feel free to grab anyone of our badges to display your support for the shop, forum, and blog. Just copy the code next to the badge that you want and paste into your website in a page or widget. Use your imagination and thanks so much for your support! These are wonderful! Job well done! These all came out great! But I was just wondering what happened to us having different colors available for our listings for the haf team badges? Is it okay if we change the colors ourselves, or are there more to come that I am not aware of? Right now these are the available colors. There are different colors picked specifically for our various outreach efforts. We are making an attempt to have specific colors for each site so there may or may not be more options down the road. Right now we are trying to keep it simple. All fixed up and ready to go, love these badges! What are these badges and what do I do with them? I love the purple ones. Although the bright green is fast becoming one of my favorite colors. 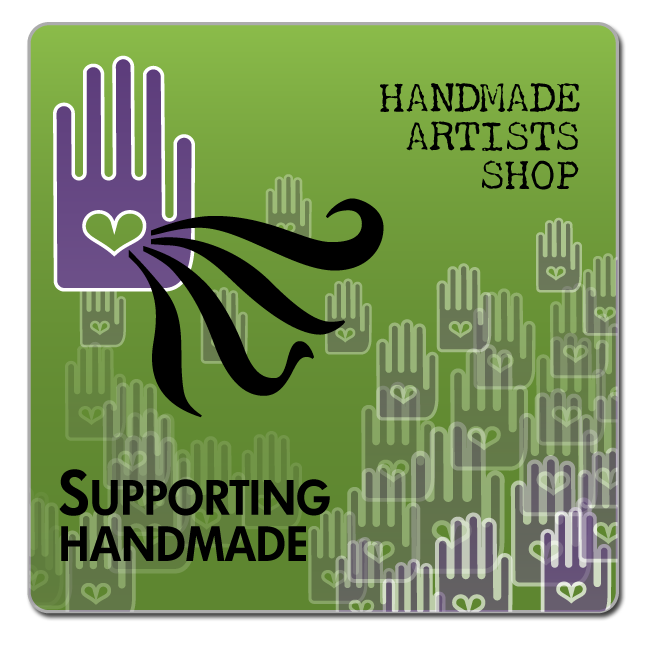 I used one of the green badges on my FB page to redirect people to the shop. Not sure if it helps yet or not, but I also plan on printing one out for my booth at events with the web address on it.